Let Your Inner Talent and Beauty Shine! 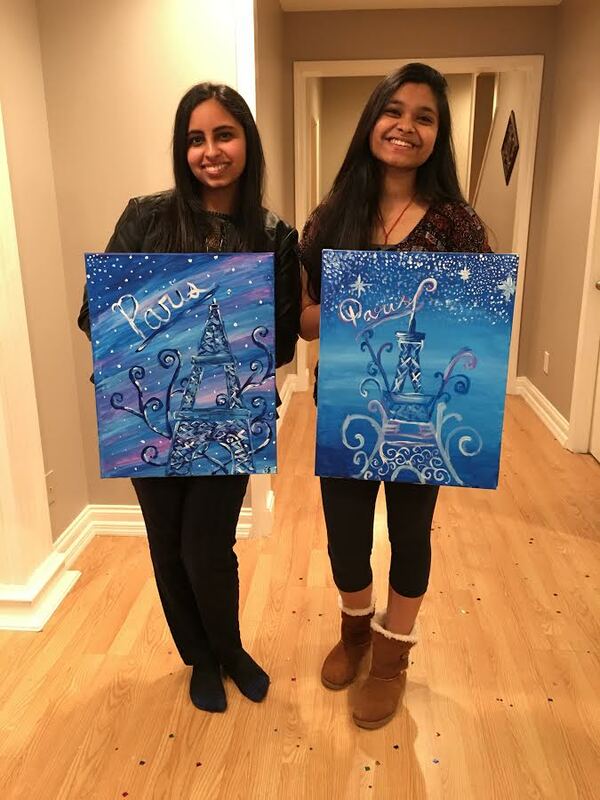 Create Your Own Masterpiece…Book Your Mobile Paint Party Today!!! 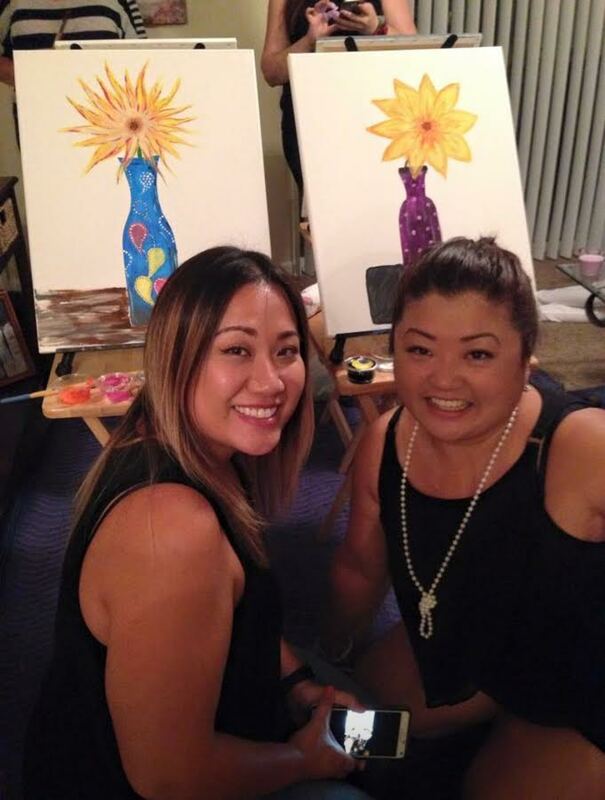 Enjoy a day or evening of painting with friends while creating your very own masterpiece. I am self-taught; therefore I am not an Art Teacher. However, I will guide you in bringing out the inner talent you didn’t realize you have on a canvas. 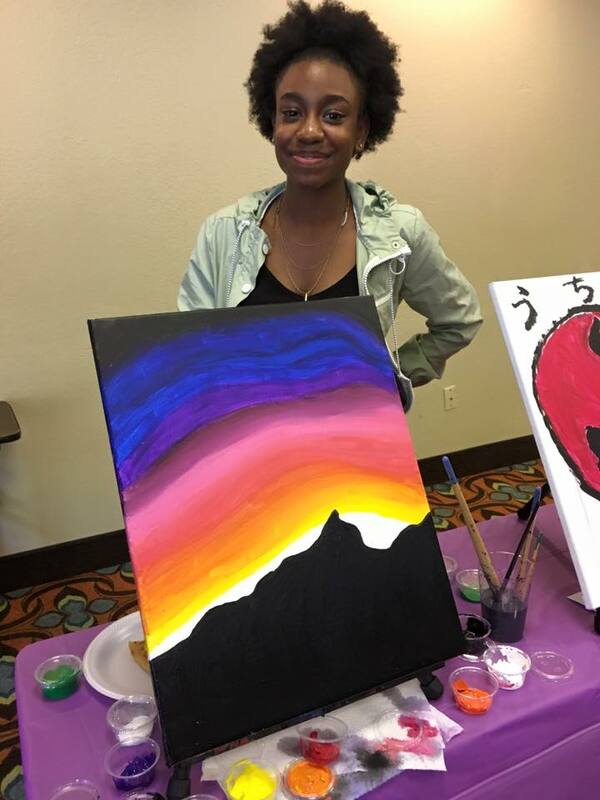 With a little assistance, you will feel the freedom of designing your own style or image while using your favorite colors. This is a great opportunity to try something new without having to buy the supplies. Plus you get to take home a unique original painting of your own. Cancellation Policy: Must cancel or reschedule within 72hrs prior to your confirmed party date. Otherwise your deposit will be forfeited.